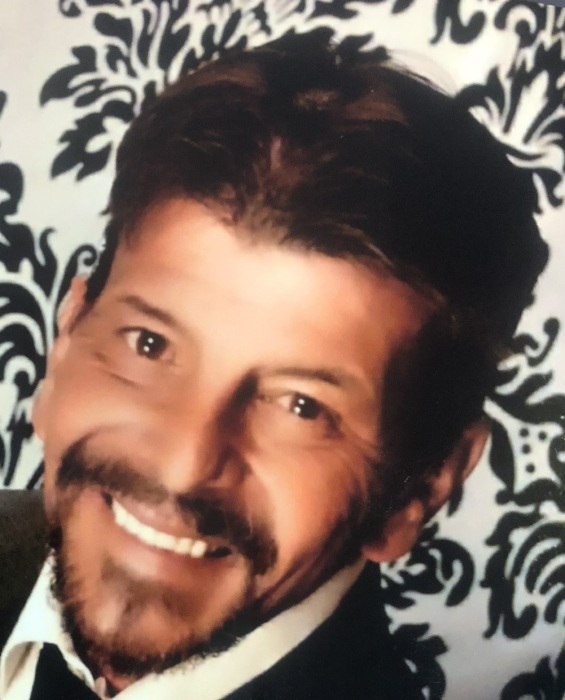 Randy “Brian” Moore, Sr. passed away peacefully in his sleep at NE Hospital on March 27, 2019. He is now fishing in the greatest river and wants everyone to know he caught the biggest one! He was a simple man who enjoyed spending time with his family and friends, doing home improvement projects with his best friend Joe Rayhill, listening to Rock N Roll, smoking Marlboro’s, having cookouts with family and friends, traveling and throwing epic Halloween parties. He is thankful his dog Luna won’t be beating him with her tail when he walks through the door and his other dog Tessa won’t be sleeping on his head and tripping him while walking. Brian was originally from Mooresville and has resided in Rockwell since 2000. Those left to cherish his memory are his loving wife and best friend of 28 years, Tonya Moore, children Ayla Davis, (Justin), Randy Brian Moore, Jr. and Richard Moore, mother, Annie Moore, grandkids, Willow, Skyla, and Milah, sisters, Lisa Thompson (Bryan) and Terri Pope (Mike), brothers, Bucky Moore (Lisa) and Scotty Moore, also his best friend Joe Rayhill. Lyerly Funeral Home is serving the Moore family. Online condolences may be made at www.lyerlyfuneralhome.com.